According to an announcement by Yunnan Provincial Department of Education, the dissertations of Dr. Chen Yajun and Dr. Fan Yongli are two of the 35 doctoral dissertations enlisted in the 2017 Provincial Excellent Dissertations of Yunnan. 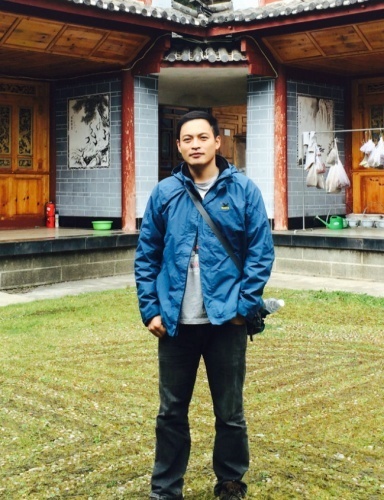 Chen Yajun’s doctoral thesis is entitled “The water-use characteristics of tropical lianas and the comparison with co-occurring trees”. During his graduate studies under the guidance of Prof. Cao Kunfang, Dr. Chen Yajun has published his research in such journals as New Phytologist, Functional Ecology, Tree Physiology, and American Journal of Botany. Chen Yajun’s doctoral dissertation also won the Excellent Doctoral Dissertation 2016 of the Chinese Academy of Sciences (CAS). Fan Yongli’s doctoral thesis is entitled “Reproductive adaptation in gingers (Zingiberaceae): anther-stigma cooperation matters”. In his study, Fan Yongli proposed that the promotion of sexual organ cooperation (anther-stigma cooperation, hereafter) to maximize reproductive fitness is the selective force responsible for the diverse floral mechanisms. 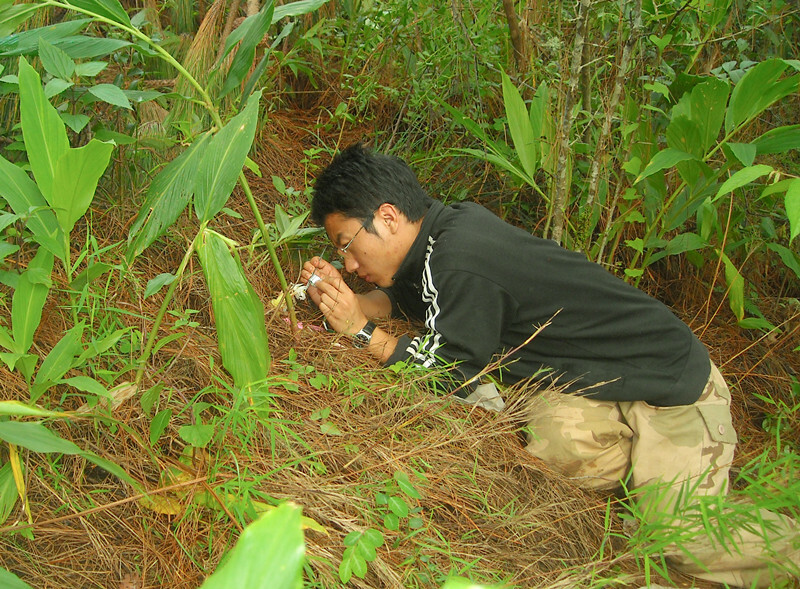 He selected ginger group (Zingiberaceae) to test this hypothesis via reviewing previous studies on floral mechanisms of reproductive adaptation and conducting four study cases. The excellent doctoral dissertation award of Yunnan province is evaluated annually by the Education Department of Yunnan Province and Yunnan Academic Degrees Committee. Over the past years, Dr. Chen Junwen, Dr. Li Su, and Dr. Yang Jie of XTBG have ever received the award.